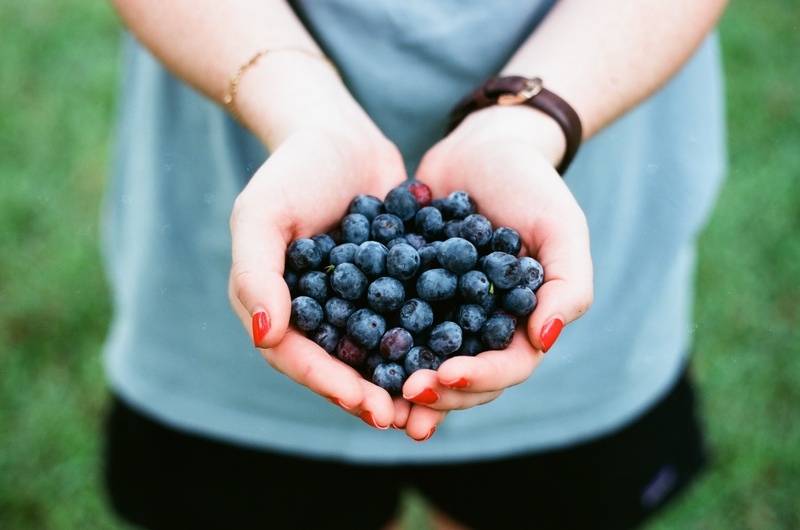 The Pacific Society of Nutrition Management (PSNM) is passionate about nutrition and food service in British Columbia. PSNM empowers Nutrition Managers with proven, clear and simple pathways to accelerate their professional development. We help you meet the industry challenges. From cost-control and quality assurance, to accreditation and safe food handling, as a PSNM member, you’ll be connected to the growing needs of the field through education and training, access and opportunity. Together, we bridge the gap between food service administrative and personnel, coordinating operations in a variety of settings. 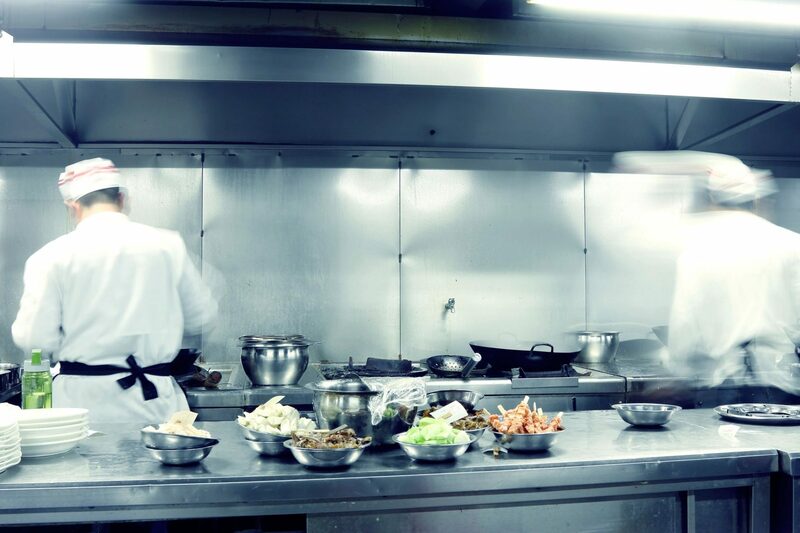 Maria has worked in the Food Services Industry since she was 16 years old. Starting as a Dietary Aide in a Long-Term Care Facility, then taking the program at Langara College and graduating in 1988. Maria has worked in large hospital settings in both Vancouver Coastal and Fraser Health Authorities. Maria is a certified Member of the Canadian Society of Nutrition Management, and has served as Secretary on the PSNM Board of Directors for the past two years, taking on the role as President Elect in 2017, and then as President for the PSNM 2018/2019 year. Currently working in the private sector, she has run independent living, assisted living and complex care as a Support Services Manager and Director of Support Services. Maria has built catering departments from the ground up, helping customers with wedding planning and execution, funeral services to luncheons for hundreds of clients. She loves the setup - it allows her to be creative. Before pursuing her passion for food and health, Diane worked in healthcare. She completed her food service and nutrition management course in 2013 and has worked as a dietary aide, food service supervisor and support services manager in in a long-term-care facility since 2010. Diane is dedicated to improving meal quality for people in LTC. A certified member of the Canadian Society of Nutrition Management, Teresa started working in the Food Services Industry in 1988, starting as a laundry and housekeeping aide and then went on to be a dietary aide in a long-term-care facility. She's a trained cook since 1992 and graduated from the Langara College culinary program in 2008. Teresa has spent all her professional career in long term care and now works in assisted living. Stephanie brings over 25 years of experience in Food Service Management; she has worked with Regional Health Authorities, Not for Profit Organizations and the Private Sector. Presently Stephanie’s position is Director of Compliance and Quality Assurance for the WestCana team. Stephanie has a Diploma in Nutrition Food Service Management from Langara College as well as a Certificate for Baking and Pastry Arts from Vancouver Community College. She attended BCIT and completed courses in HACCP and HACCP Auditing. She has been a Certified Foodsafe Instructor for the Vancouver Coastal Health Authority for the past 15 years. Stephanie is a Certified Member of the Canadian Society of Nutrition Management, and served as President of PSNM 2015-2018. Corinne Burns has been working in the nutrition management industry for over 28 years. From food and nutritional associate to completing the Food Service Management course, to earning a Bachelor of Management and Technology. She completed her CNM because she believes in education and supporting the food and nutrition industry. On a personal note, Corinne is a mother of three and a grandmother. She enjoys life to the fullest as life takes many twists and turns, the journey can be the most exciting adventure of all. Helen is currently Support Services Director for the Compass Group of Canada at Windermere Care Center. She received her Nutrition Management Diploma from Langara College in 1992 and is a certified Nutrition Manager "CNM". She has over two decades experience in acute care and long-term care facilities, working as food service supervisor, dietary technician, and as a support services director. She is a passionate volunteer instructor to the Vancouver Community College (VCC) Dietary Aide Program.  Connect with Pacific Society of Nutrition Management and interact with other Nutrition Managers, benefit from their experiences, share your own successes, and find new opportunities to grow your career.